Why aren’t leaders reflecting more? Too busy? Not enough time to reflect? Low priority? 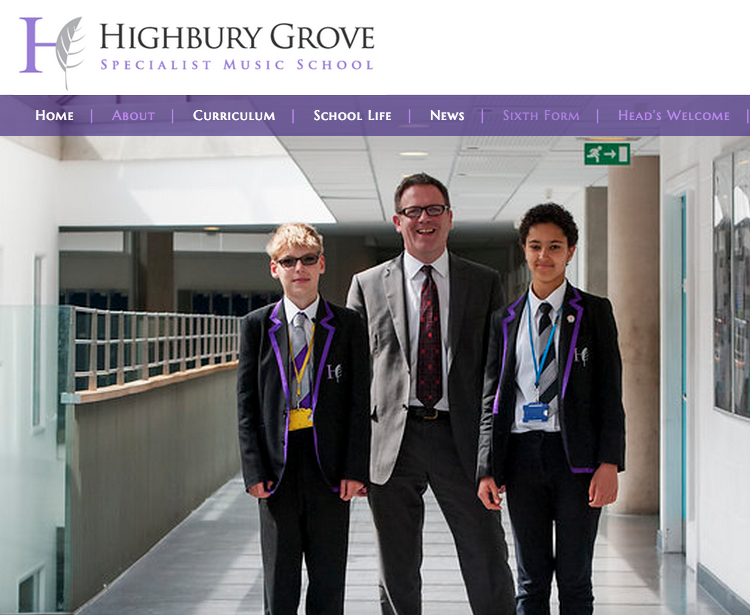 I enjoy reading @headguruteacher posts because it seems a bit of a rarity to find a Head taking the time to reflect on his/her leadership journey. Much to be learned. Thanks for sharing always great to read from the other side of the world. Environment leading the learning or the other way round? Learning space is now more complex than one room, one teacher, one blackboard and 30 desks in rows with the naughty kids up the front!! Modern school design requires creative thinking led by the learners. For many school-based educators, one of the justifications for maintaining a traditional teacher and content focused culture is the need to prepare students for university. But what if universities are changing. There are many examples of tertiary institutions that understand the need for change. Information, lectures and resources can be accessed online, so why would they need to come into university. 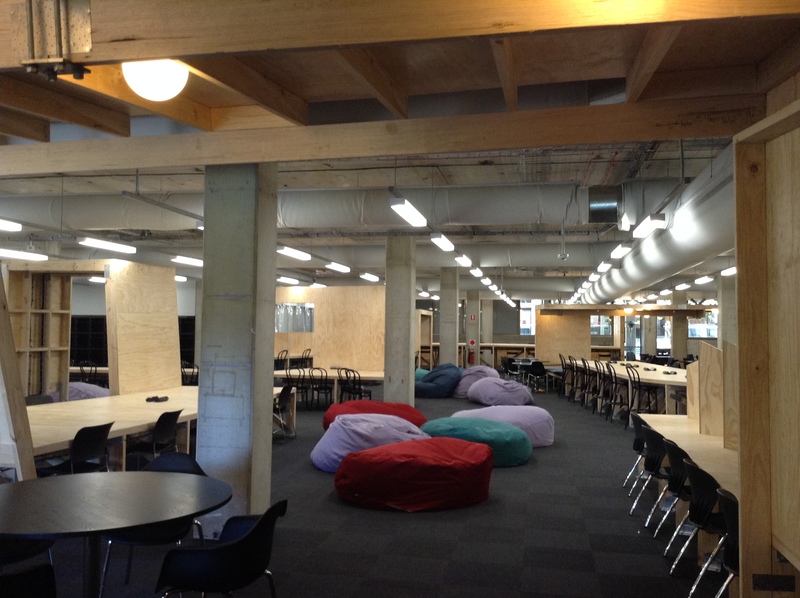 The MUSE at Macquarie University (pictured) is the transformation of the former library of the 1960s into learning commons and now more students are on campus, they have a place to go. It has been interesting to read the chapter: The Further and Higher Education Campus in Design for the changing education landscape (2014) by Andrew Harrison and Les Hutton. There is significant insight for the school education sector from what is happening at the tertiary level. Tech as a ONE tool to help open the world of learning! This weekend the International Society of Technology in Education (ISTE) kicked off their annual, larger than life, conference. Thousands of people are in attendance. It is held in Philadelphia, PA and will be in session until July 1st. If you are an ed-tech nerd, as many are who read educational blogs, you are probably aware of this event. If you are like me and unable to attend, you can follow along with the hashtag #notatiste15 and #iste2015 or go to this flip board page. You will undoubtedly pick up some sort of new tech tool to use or be inspired to introduce more technology than you already may in your classroom. I find it to be a worthwhile experience.